Amazing...... 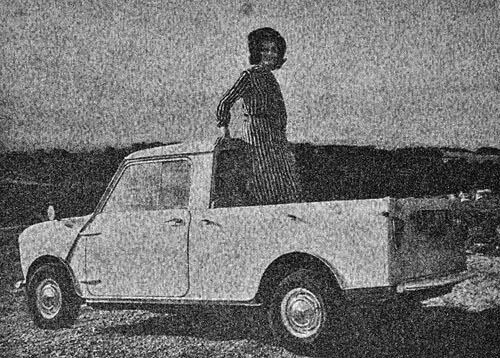 I simply cannot believe what I'm reading...... Who'd have thought that there was sooooooo many variables and soooooooo much information on the humble workaday mini pick-up. I bet that like me, 99% of mini owners and forumers just saw a 'pick-up'. This MUST be a project for someone out there to write a small semi-hard back book about them. Or better still, someone who is restoring one to photograph it, detail it and include this stuff. The WHOLE story...... amazing! i never knew the earliest austin pickups were badged as austin seven, i knew the saloon's were. Certainly never seen a pickup badged Austin Seven are there any left ? We know of 9 1961 Pickups in existence world wide. 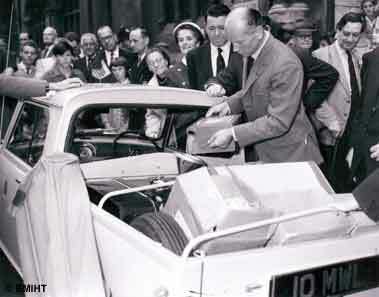 Production started last week of January 61 for the Austin's and 2nd week of February 61 for Morris. They were built in batches of 6 at first then 12's building up to batches of 48. The launch was June 61. 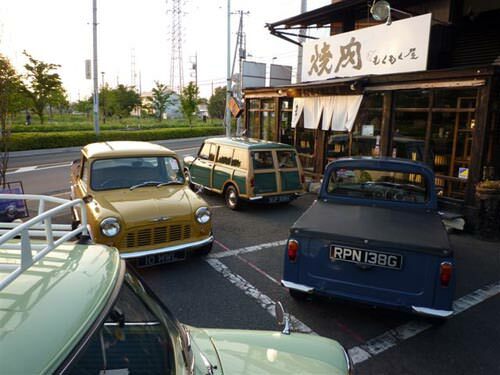 We know of 2 pre-launch Pickup's, an Austin in Switzerland from late April and a Morris from early March, next is the June London to Moscow Pickup 10MWL which is now in Japan. There were lots and lots of differences in that first year as well, we're learning all the time. That website is by a chap who's family owned it in the 70's and 80's I think from memory. It was for sale in about 2010/11 at auction (H&H I think), sold for around £11k I think. Last edited by bill773mini on Tue Nov 06, 2018 6:49 pm, edited 1 time in total. So Gav are you thinking of a fast pick up project?